Dobbin Lattimore began as a land surveyor in 1991 by providing full service land surveying to the citizens and businesses of Cleveland county and surrounding counties. His love of the outdoors, and ‘plotting’ the world around him, is why he became a professional land surveyor in N.C.
Then, in 1993, he meet Don Peeler, fellow licensed land surveyor. They decided to join forces and that’s when Lattimore and Peeler was born. Since that time they have helped residents and businesses with a multitude of survey needs – boundary, elevation, etc. In fact, we’re one of the few local survey providers that offer CFS services (Certified Flood Plain Surveyor). Lattimore and Peeler Surveying is a local land surveyor with more than 50 years of combined surveying experience. Our commitment is to provide clients with precise, cost effective and apt surveying services. 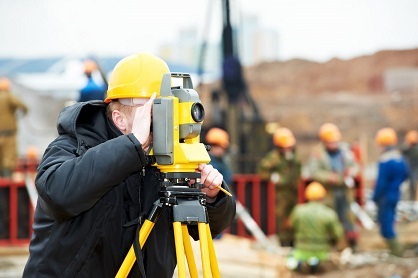 See our history and credentials that make us the leading surveying company in the area. Come explore how we can help you with your next survey by contacting us today.